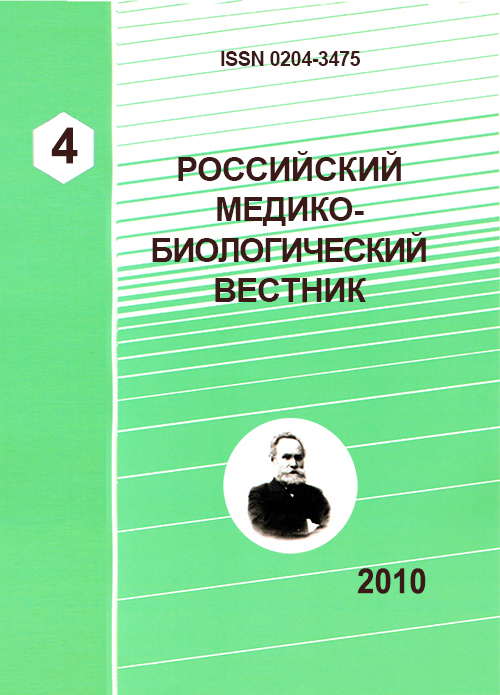 Authors: Motalov A.N., Motalov A.N. От the basis of complex research it is lead the analysis of a condition of working conditions of veterinary workers, the basic adverse production factors are allocated. The analysis of disease with temporary invalidity and given to professional disease. working conditions, veterinary workers, disease. Copyright (c) 2010 Motalov A.N., Motalov A.N.